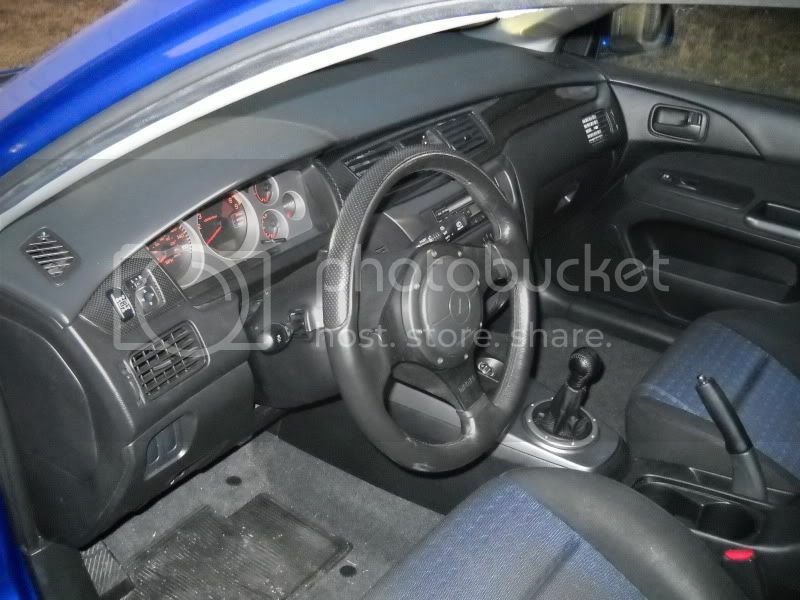 You will not find an evo 9 this cheap as it books for 21k! 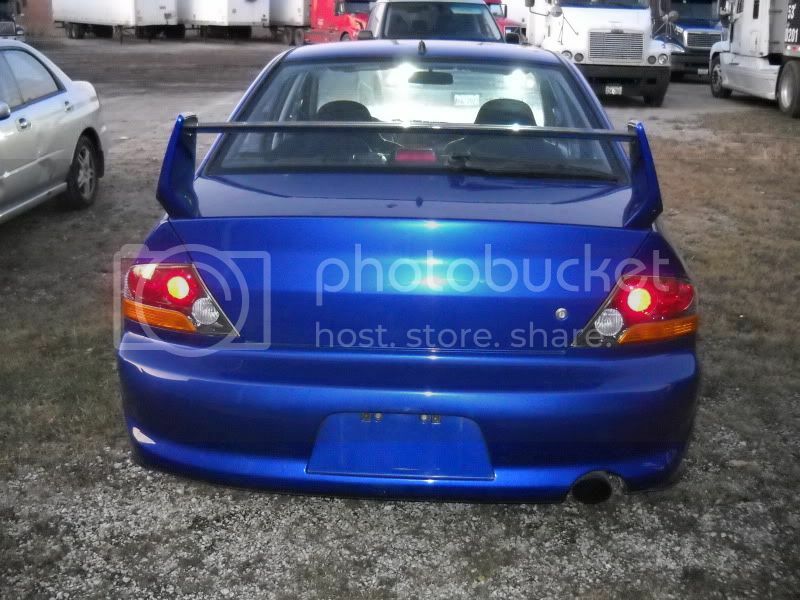 The bumper in front has been changed due to a very minor fenderbender and the interior has evo 8 seats to better mach the eletric blue exterior. Twin disk with lower miles installed, se front lip, mr wheels and lowered on some lowering springs. 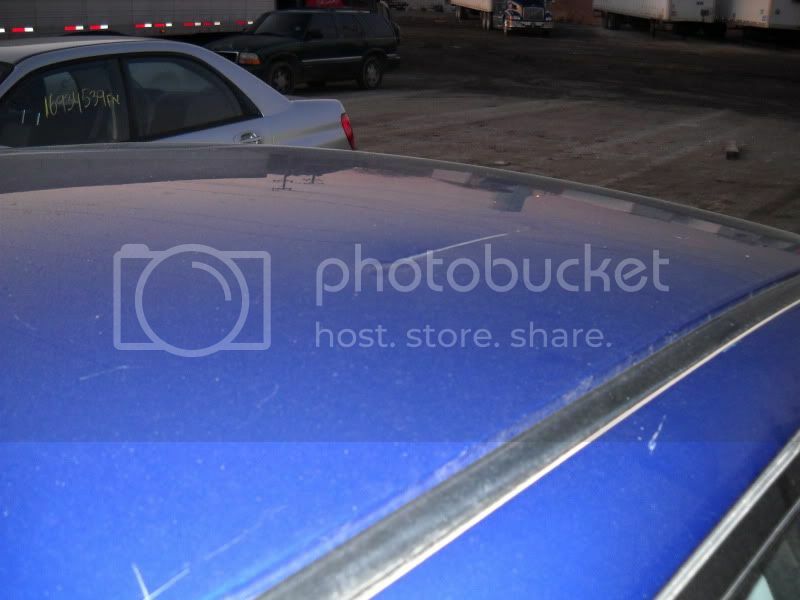 Car is clean other than scrape on the roof. Price is super firm and is for sale only no trades, Clean title. thank god my garage is over-full! awesome deal! Damn it!! Wish i didnt have 60k in student loans lol i love this color! Damn 60k in student loans? Going to be a DR? My good friends wife is a DR now and she had something like 70k in loans here at U of I. Crazy mony but well worth it in the end. ?? I never posted it on evom at least I don't remember doing it. Chris - Get this from an auction or something? Yes, it was a 1 owner and a repo that had the front bumper still damaged but all has been fixed since it was a 1 hour job to fix it. 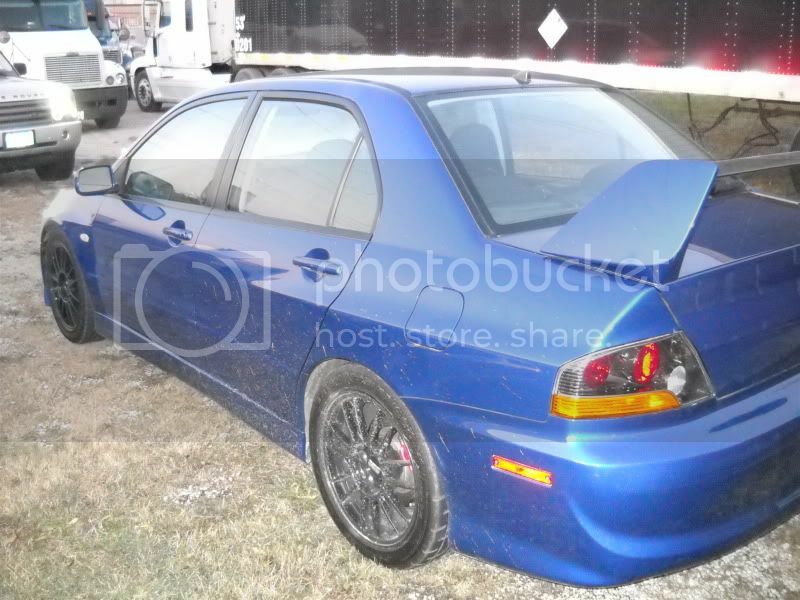 I am also willing to do 16.5k and Put stock evo 8 wheels and evo 7 style taillights. 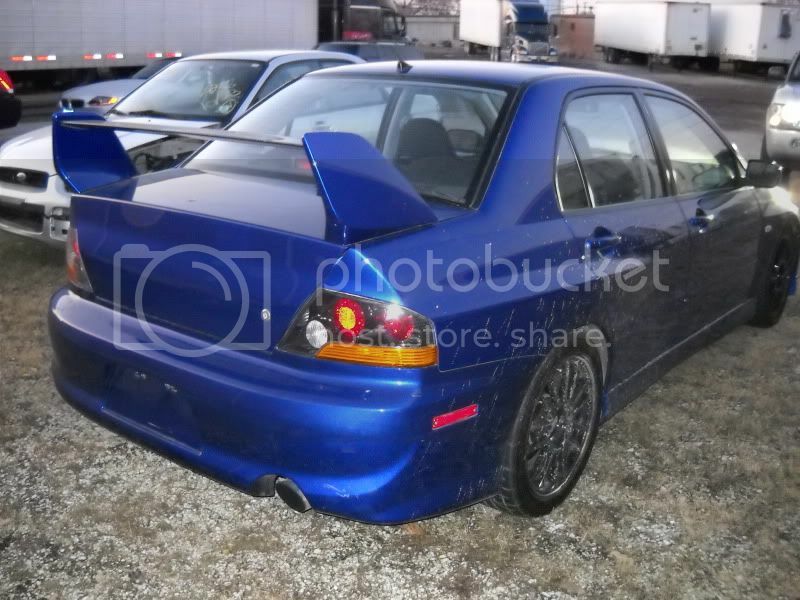 Bump for a clean evo 9 at a rock bottom price, Come look at it and test drive it as I am sure it will pass any inspection. In very good shape and runs like new. Maybe I missed it but how many miles on it? It's in the title, 51k miles. Dang, you sure come across a lot of evos. Yea I have had more than a handful of them but hopefully I will be down to 1 after this one sells. I will just stick to parting out crashed ones as there is more of a demand for parts than whole cars as you can see by how long this has been fs which this is hands down the cheapest evo 9 on the market and still has not even had someone come to look at it in person which I am sure the car will sell it self as it is much cleaner than the pics show. 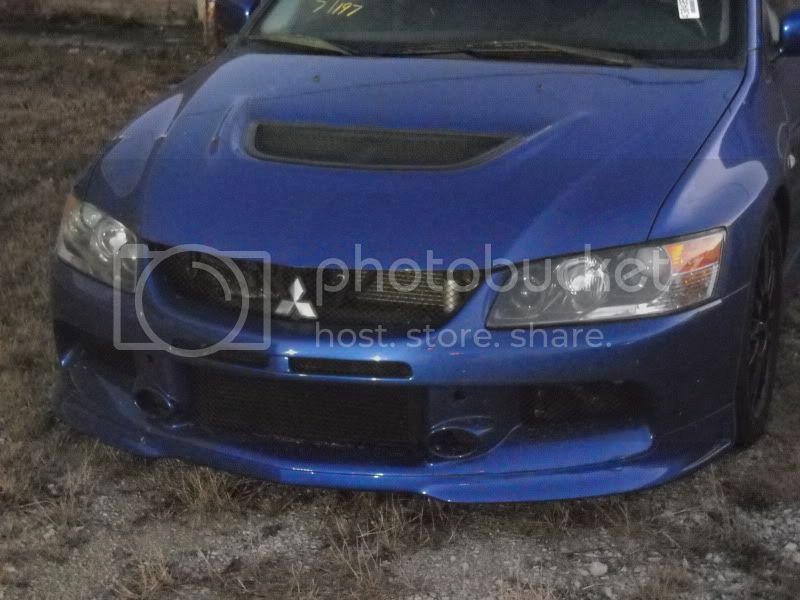 How about cleaning it up, take some better pics, & then try an evo forum? It's on the evo forum. If I can't sell it this week I am just going to keep it. I wish I had a job, this would be MINE. 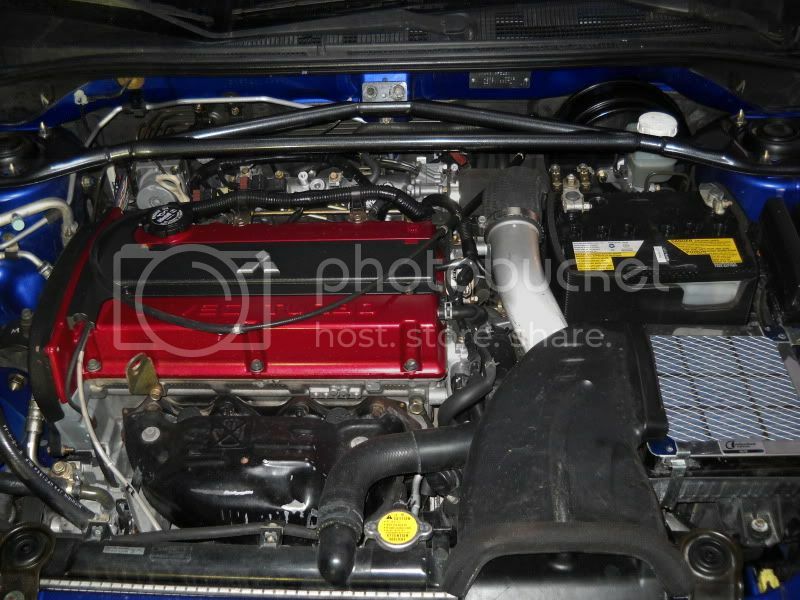 Find someone to buy my galant and I'll buy your evo haha. Generated in 0.066 seconds in which 0.037 seconds were spent on a total of 14 queries. Turbo powered.